If you are thinking about buying a house in a place where there is always sun and you can enjoy some special days in its unique beaches, then we have to recommend our homes in Spain. As you already suppose, in Spain you have enviable temperatures. 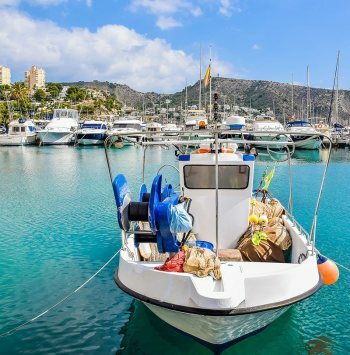 Above all, in the area of Costa Cálida or Costa Blanca, in the Spanish southeast, the sun shines every day of the year and its climate is mild and sunny winters. These pleasant weather conditions are perfect for being on the beach and sunbathing or practicing your favorite sports outdoors at any time of the year. But Spain is much more than sun and beach. Both its extensive network of roads and highways and its magnificent railway network are enviable and are considered to be the most important in all of Europe. The existence of magnificent airports throughout the Spanish geography and its high frequency of international flights makes it very convenient to travel at any time to your country of origin. The quality of life in Spanish Spain is much higher than in other countries. We have impeccable sanitary infrastructures, being the European country with the highest life expectancy. 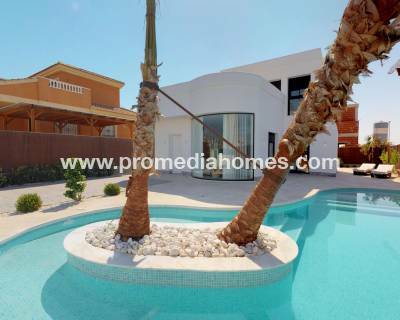 The Spanish property market is recovering and the price of housing is increasing progressively. 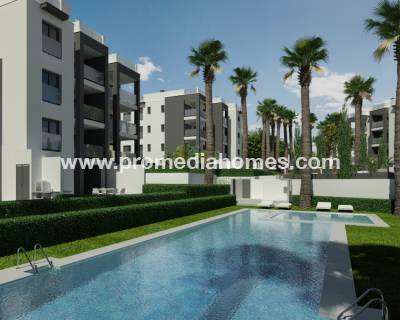 Therefore, buying homes in Spain now is an excellent investment. 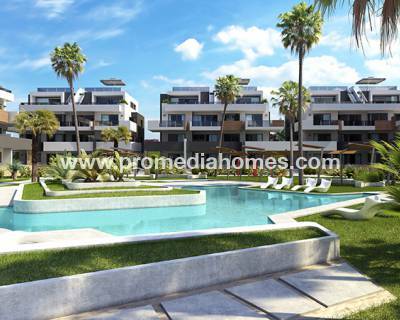 If you want to invest, the purchase of homes in Spain is the best option. 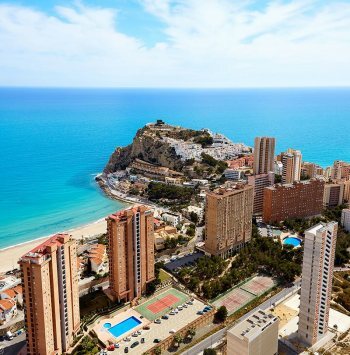 On the Costa Blanca and Costa Cálida you can still find low-priced properties that are likely to generate benefits due to their exploitation as lease or resale. 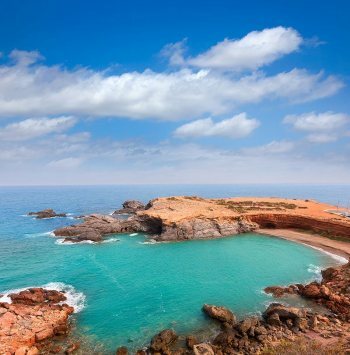 Likewise, you can also increase your heritage and enjoy a wonderful house in Spain, where you can relax on its beautiful beaches under its bright sun. 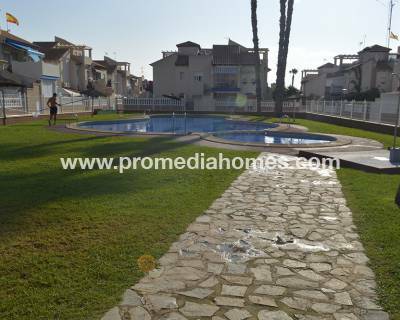 We offer you a wide range of homes in Spain. We have luxurious villas, beautiful bungalows with communal development, townhouses, apartments on the beachfront, housing in urban centers, etc. Our houses are built following the current building regulations. They have the necessary thermal and acoustic insulation. In its realization, first quality materials have been used. Contact us and tell us how your ideal home is. 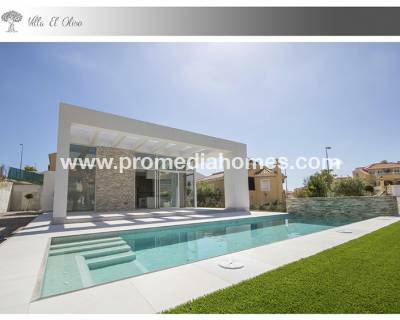 We will offer you a selection of homes that adapt to your needs, so you can choose the house of your dreams. Fill out the contact form that appears on the web or send us an email to info@promediahomes.com and we will assist you as soon as possible.